As monumental of a late 60s soul single as there were was! 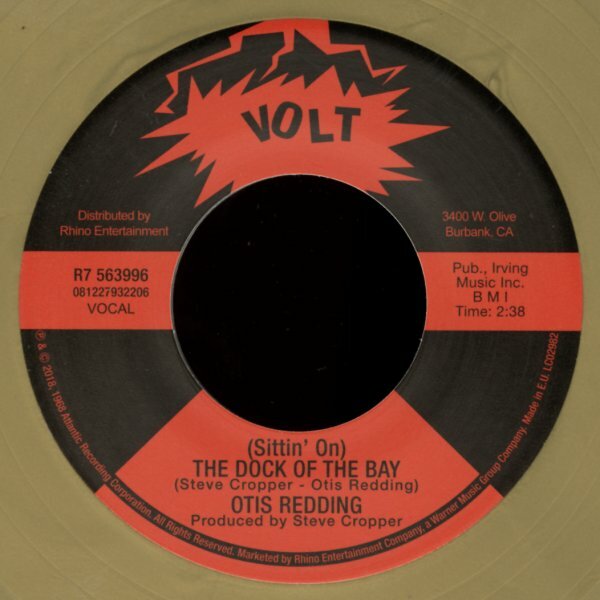 "Dock Of The Bay" needs no introduction, but let's just say it's as stirring and effect this far into the next century as it was in 1968. "Sweet Lorene" is the perfect counterpoint cut, a harder hitting southern soul gem that's as sweaty as the other side is intimate. © 1996-2019, Dusty Groove, Inc.